How are you all doing? Can you believe another week is over again? The days are just flying by so fast. I am linking up with Eboni from The Fashionista Next Door for her weekly Style Me Friday challenge. This week's challenge was to style one of the biggest trends of the season: Plaids. Personally, I think Plaids are more of a classic print, they are just currently on the spotlight this season. For this challenge, I style a midi full plaid skirt with a simple polka dots shirt to play with the prints and mix it up. I completed the outfit with a statement black clutch and a pair of black pumps. I could have have paired the skirt with a black or white colored top but I wanted to try something different and mix the plaids with another prints. Plaids also go well with stripes and other prints, just make sure the colors are in the same color palette or in a neutral shade. I hope you all had a lovely weekend. I have good time with my bed...lol, did school work and spent the rest hanging out with my mom. I wore this outfit during the weekend to run errands and have dinner with my mom on Saturday. Burgundy and Mustard are 2 of my favorite colors for Fall. I paired this burgundy chunky cut-out shoulder sweater with a pair of embossed jeans. I accessorized with a pair of black booties and mustard colored bag from the 3.1 Phillip Lim Collection for Target. I love this color combination together, what do you guys think? These booties are part of the Paulina Rubio for Justfab Collection. I love that they are basic black booties but the all around gold zipper detail makes then sassy and edgy. They fit true to size and are very comfortable. They can definitely be styled in so many ways from casual to dressy and are the perfect booties for the fall season. 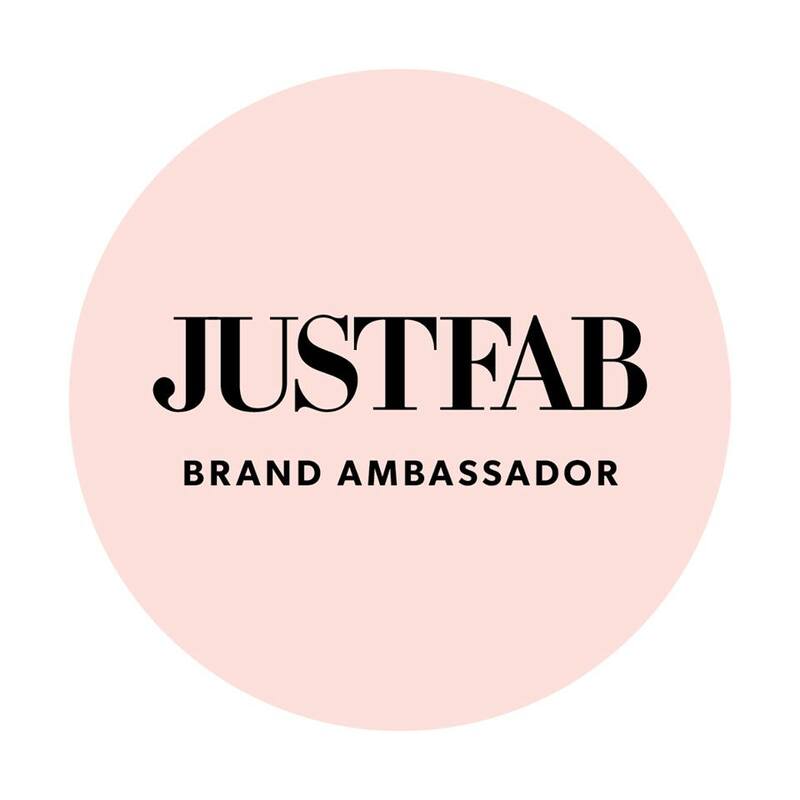 Don't forget to sign up and check out Justfab for more booties and boots for Fall/Winter.